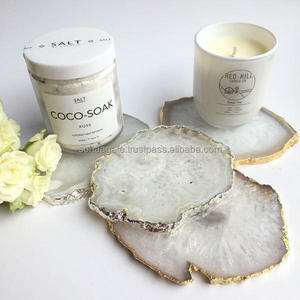 Thank you for your precious time and we hope you like our products. 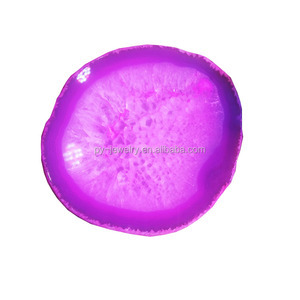 Our company have many years experience of producing high quality crystals and with jewelry. Thank you for your precious time and we hope you like our products. 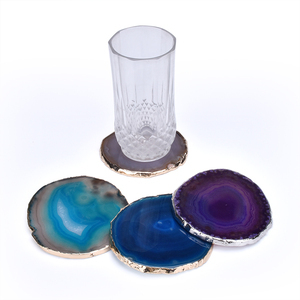 All the products will be carefully packed , so don&rsquo;t worry that it will be broken during the shipment . 2. 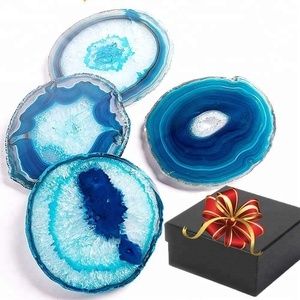 If shipping by Express or by air, full payment must be paid before the delivery of the goods. 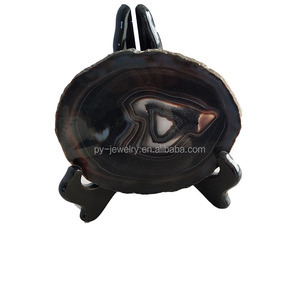 If the quality is lower than the sample, we promise to return all the order payment . 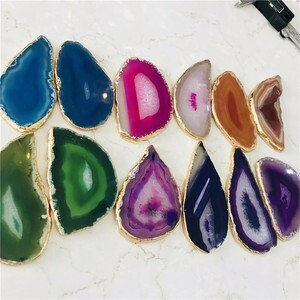 Agate coaster,natural agate slices wholesale,gemstone discs for home decor It's great on the nightstand, the table, the bar, the yard, the counter, or anywhere As a gift for a friend is also a good choice Our factory in Guangxi Wuzhou. here isthe made gem production base. Our strength lies: a stableproduction lines, professional,reasonable prices, goodservice. 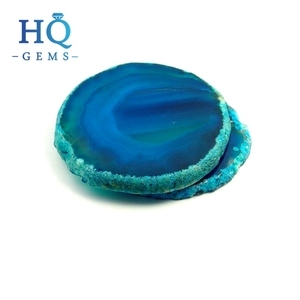 They have excellent color and shine. Customized sizes and shapes can be made on order as well. 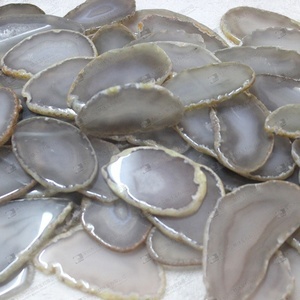 These are processed ones but original sunstone cabochons can be made on order too as per your requirements. 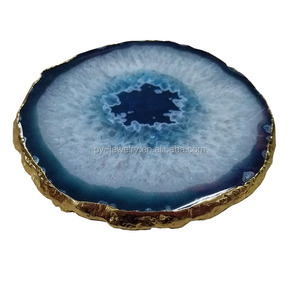 AVAILABLE COLORS: BLUE COBALT, OLD SILVER, OLD GOLD, ANGEL AURA, GREEN RAINBOW, PINK RAINBOW, AQUARELLE Specifications: * Direct From Manufacturer-Exporters * Wholesale Prices & Excellent Quality Shipping: -By express courier. It is a door to door service and you can check the package status online with its tracking number. 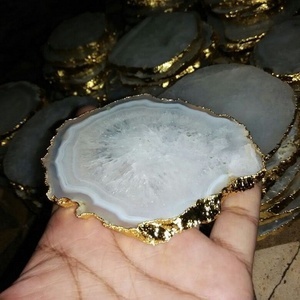 -Our lead manufacturing time is from 7 to 25 working days after receiving your payment, the goods could be shipped by EMS, DHL, UPS, FedEx or according to your requirement Payment Terms: Payments through PayPal or Bank Transfer. 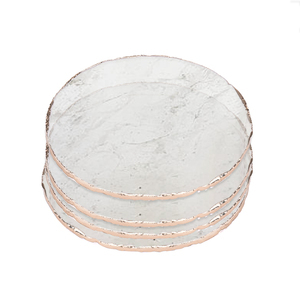 We follow stringent quality policies to ensure manufacturing of supreme quality products. The coszcatl Exports takes pride in offering the widest selection of quality merchandise at the lowest prices in the field. 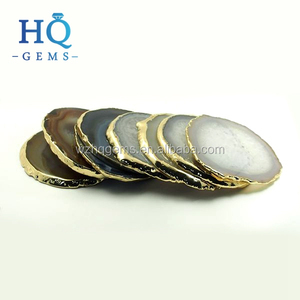 Our team ensures complete customer satisfaction through the supreme quality products. 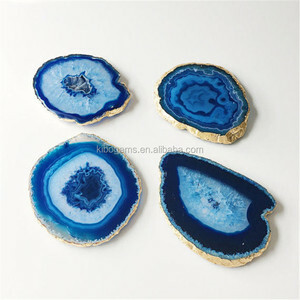 Alibaba.com offers 7,604 sliced agate products. 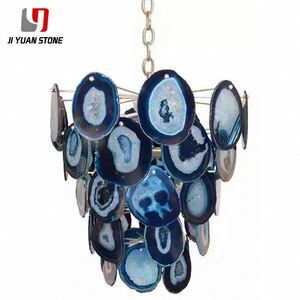 About 18% of these are pendants & charms, 18% are loose gemstone, and 15% are semi-precious stone crafts. 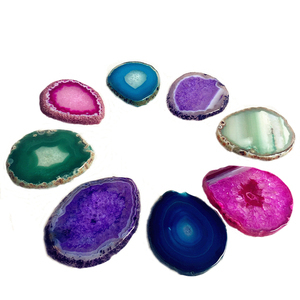 A wide variety of sliced agate options are available to you, such as agate, quartz, and amethyst. 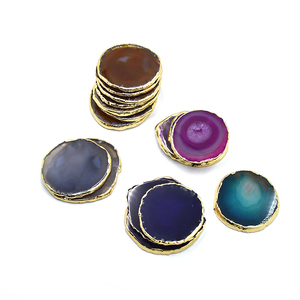 You can also choose from color play or fire, color change, and cat's eye. 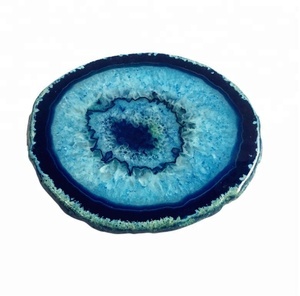 As well as from natural, mineral gemstones, and synthetic (lab created). 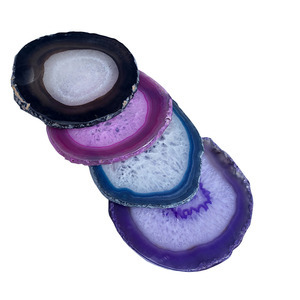 And whether sliced agate is fracture filling, heat, or waxing/oiling. 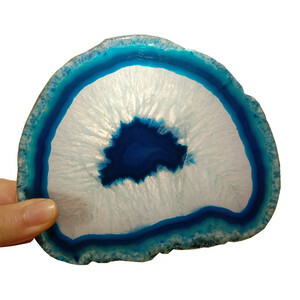 There are 7,480 sliced agate suppliers, mainly located in Asia. 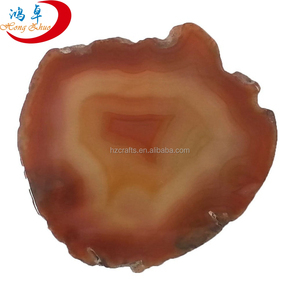 The top supplying countries are China (Mainland), India, and Brazil, which supply 68%, 24%, and 5% of sliced agate respectively. 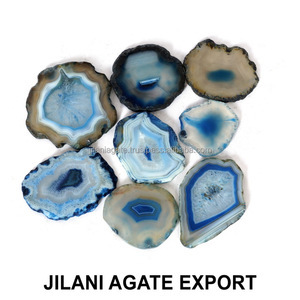 Sliced agate products are most popular in North America, South America, and Western Europe. You can ensure product safety by selecting from certified suppliers, including 463 with Other, 62 with ISO9001, and 22 with SA8000 certification.